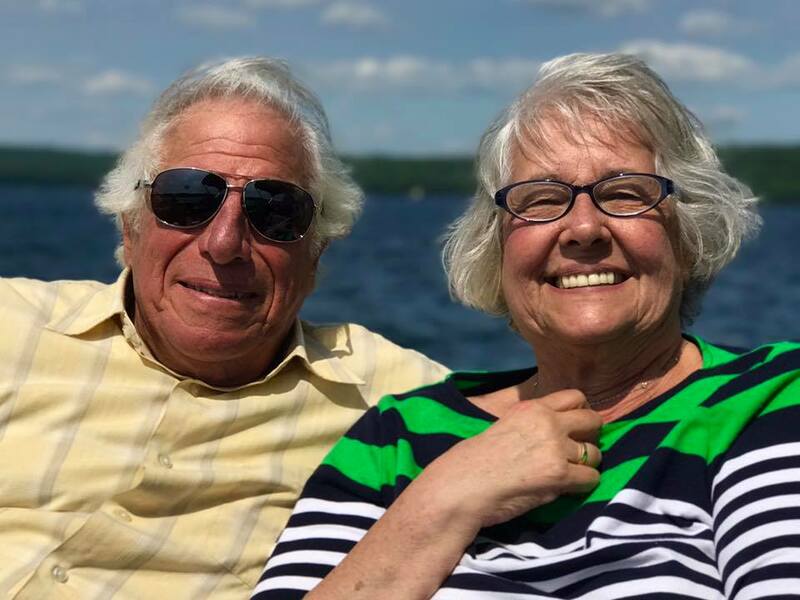 Nestled amidst the scenic landscape and beautiful mountain vistas of New Hampshire’s beloved Lakes Region is a retirement lifestyle unlike any other, Taylor Community. A not-for-profit continuing care retirement community with more than a century of experience, Taylor is the perfect place for you to live an active, independent lifestyle, knowing you’ll have secure care in the future. Taylor Community is uniquely qualified to offer you the lifestyle options and life care support you’ve been looking for. Active people love Taylor Community because they can spend more of their time doing all the things they want to do, instead of the mundane things they have to do. At Taylor, you’ll never be tied down with unnecessary chores. That’s because we take care of all the lawn care, landscaping, trash removal, snow removal, and other items including interior and exterior maintenance, so you have more time to enjoy your retirement the way you want to! Delicious and satisfying dining options can be enjoyed onsite at our Community Bistro, Fireside Room, and in The Lake Room. 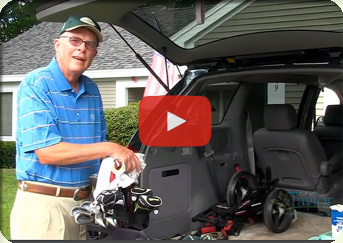 If you don’t feel like cooking, dinners can be delivered directly to your cottage or apartment. Special dining events such as outdoor barbecues and social hours offer exceptional opportunities to mix, mingle and meet with other members of the community. 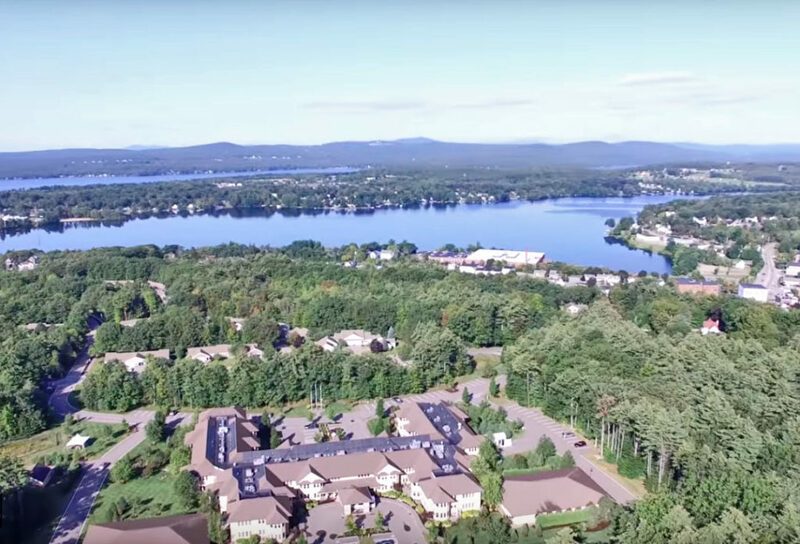 You’ll even find time to explore the renown Lakes Region with its abundance of nature and walking trails, and its wealth of shopping, restaurants, entertainment, and events. We invite you to contact us to learn more about all the things that make Taylor Community such a unique and exceptional place to spend your retirement years. For more information including rates, floor plans and options available, please call 603-524-5600 or Toll Free at 844-210-1400 or simply use our online form on this page. NEW Spacious, open concept Cottages. Act now to reserve your home!